To access the video, please click on the link. When it comes to what Canadians care about, one thing keeps topping the list: their health. In fact, in an Ipsos poll conducted exclusively for Global News before last week’s federal budget, Canadians ranked spending more on health care as their top priority out of 15 choices. But the budget left health care advocates like Adrienne Silnicki, with the Canadian Health Coalition, wanting more. There is money in the budget for things like tackling men’s health, improving heart health for women and enhancing food safety. But, it’s what’s not in the budget that’s raising a red flag. During the election, the Liberals promised $3 billion over four years for home care. That money isn’t in the budget. Health Minister Jane Philpott insisted the money is still on the table and she’s working towards an agreement with her provincial and territorial counterparts. A spokesperson for Philpott told Global News work is being done to improve health services, including home care. But critics are also disappointed the budget didn’t say more about a new health accord. Liberals pledged to negotiate one with provinces, and there’s mention of that in the budget; but, there’s no money set aside for it. The budget also doesn’t reverse cuts to federal transfers planned under the Harper government. The Tories changed the formula for health care money Ottawa sends provinces. The new formula could mean as much as $36 billion less for provinces over the next decade. “If there isn’t money in there, we’re not going to get that strong health accord that people desperately need,” Silnicki said. Philpott wasn’t available for an interview Monday, but Clements said the budget is very good for the health and well-being of Canadians, pointing out that growing the middle class and lifting Canadians out of poverty is vital to improving their health. Three years ago a comparison of the Princeton health care system to a hospital patient might have included the words palliative and life-support. The town had three doctors – not close to enough to meet the needs of the population – and only one of those doctors could perform emergency care. People were angry, protests were staged and committees were formed. Today that same patient may not quite be in the pink of health, but it is certainly much improved and working briskly towards recovery. At least, that is the feeling coming from organizers of the town’s second health care community consultation. 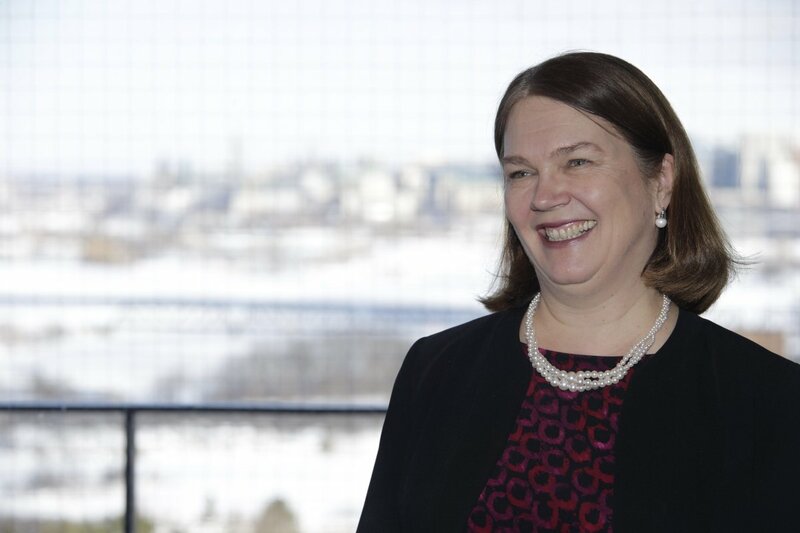 Health Minister Jane Philpott talks about a new Health Accord, the long-term funding agreement with the provinces and territories that she wants signed by 2017, and much more with The Hill Times. Health Minister Jane Philpott says she wants a new Health Accord in place by 2017. The 55-year-old physician, whose party campaigned on establishing a new era of federal-provincial relations, especially on the health file, said she has the provinces and territories on board in their ‘initial conversations’ and said Health Canada officials are working behind the scenes to move ahead on the deal with new long-term funding. The Liberals promised to renegotiate a new Health Accord between the provinces, territories and the federal government to provide the provinces and territories with stable, long-term funding and to set national standards. The 2004 Health Accord expired in 2014 after the federal government refused to renegotiate it. The new Health Accord will include improving home care access, reducing the cost of pharmaceuticals, and widening the availability of mental health services. The projected Canada Health transfer to the provinces and territories is $36.07-billion for 2016-2017. Ms. Philpott said she anticipates all Canada’s provincial and territorial health ministers will meet a few more times this year on this. They had their first meeting in Vancouver in January. She said she considers this to be a “fundamental change” to the way the government looks at health care. On February 16, Support Our Health Care (SOHC) held its second Princeton Healthcare Community Consultation at Riverside Community Centre. Over 40 community representatives attended the event, providing their perceptions on the present state of health care in our community. The goal of the Consultation was to collect data to direct future improvements to Princeton’s model of health care. 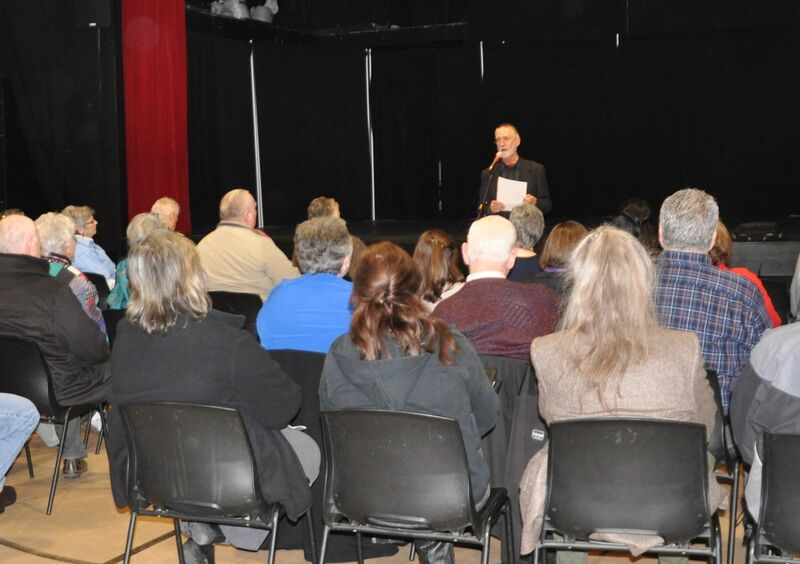 The first Healthcare Community Consultation was held in January, 2013 and was conducted by Dr. Barbara Pesut and a team of researchers from UBC Okanagan. The data collected at that event led to the development of the first SOHC Action Plan and the formation of the Princeton Health Care Steering Committee, now in its third year of operation. The structure of this consultation employed a research based model that was conducted by a team of five facilitators and five recorders. Participants responded to specific questions in three discussion areas: Areas of Strength, Areas Needing Improvement, and Ideas for Change.